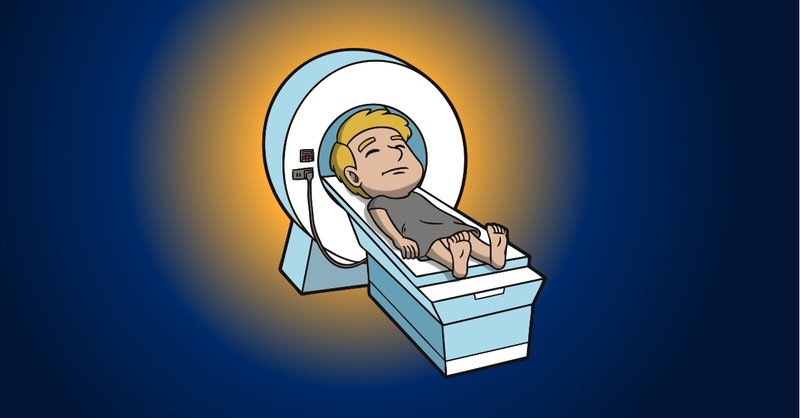 Got his brain scanned in an MRI machine to see if he’s hardwired for empathy. Empathy is baked into your brain circuits in places like the amygdala and the anterior cingulate cortex and the insula. Took standardized tests to see if he’s a psychopath. The PPI™-R test is used by psychologists to see if test subjects have traits found in psychopaths, narcissists and Machiavellians, people who are known to be challenged in the empathy department. Traveled to a bar inside Ground Zero on the anniversary of 9/11. He wanted to meet a bartender whose uses his gift for empathy to save marriages and to turn lives around. Visited a woman in Brazil who saved a homeless man who lived on the streets of São Paulo for nearly 40 years. He wanted to learn from her how to live in the moment, no matter how painful life can be. Traveled half way around the world to a laboratory in Kyoto, Japan to have a conversation with ERICA, the most lifelike android on the planet. He wanted to find out if the programmers who are building empathy into heuristic algorithms actually know what they’re doing. Went to Eugene, Oregon to meet the aging therapist who has invested an uncanny way to unlock the memories of people with advanced dementia. Haunted by the distress felt by his own mother in her final days, he needed to find out why, and to try and help her. What would you do to find out if you’re a kind person?